Since its founding in 1995, the company SJ SKI, Ltd., has primarily focused on the alpine skiing Masters category. 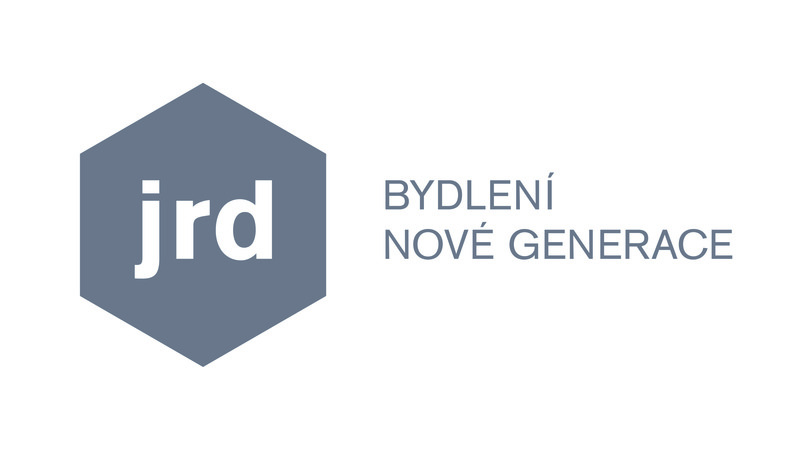 Upon its establishment the company was appointed as the organizer of the Czech national PRO SENIOR TOUR series, taking over the role from the competition’s founders Jindřich Čácha and Michal Kárník. This season the highly popular series is celebrating its 22nd year. Our company has reached another milestone in the past year, celebrating the 15th annual "Summer Skiing Supplement" PRO SENIOR GOLF tournament for skiers and their friends. 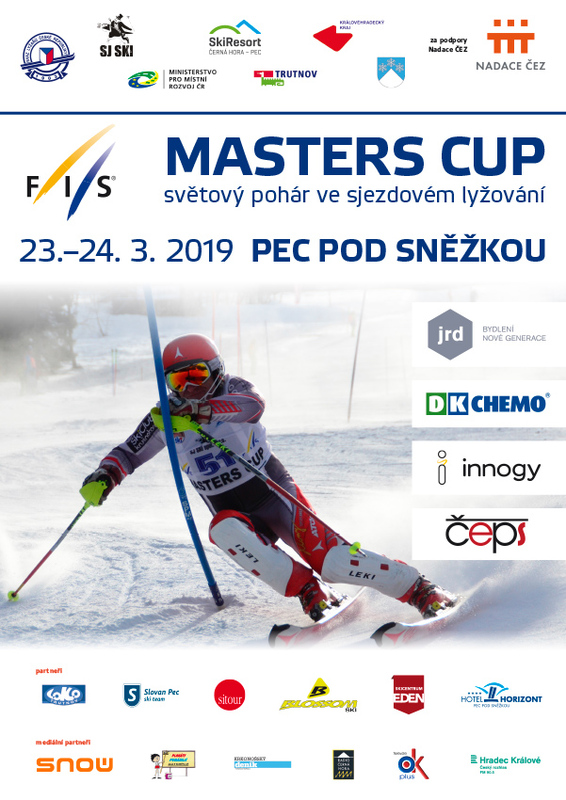 Additionally, last March we hosted the 10th annual Masters World Cup, FIS MASTERS CUP in Pec pod Sněžkou. Two hundred competitors from 17 countries took part and celebrated the jubilee with us. 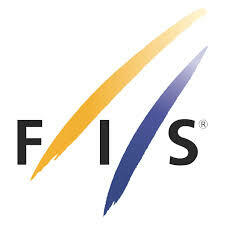 Thanks to our experience and consistently first-class organization, we have gained the full confidence of the FIS and Czech Ski Association and have been appointed as co-organizer of the World Criterium Masters World Championship in 2016 in Spindleruv Mlyn, Czech Republic. It will be the first time the event is held in Europe outside the Alps or Pyrenees. Our company established close cooperation with the Sport Club SJ SKI in 1997. Thanks to this close cooperation, our activities have expanded to other sports including cycling and yachting. We are also active outside sport, focusing mainly on economic consultancy.